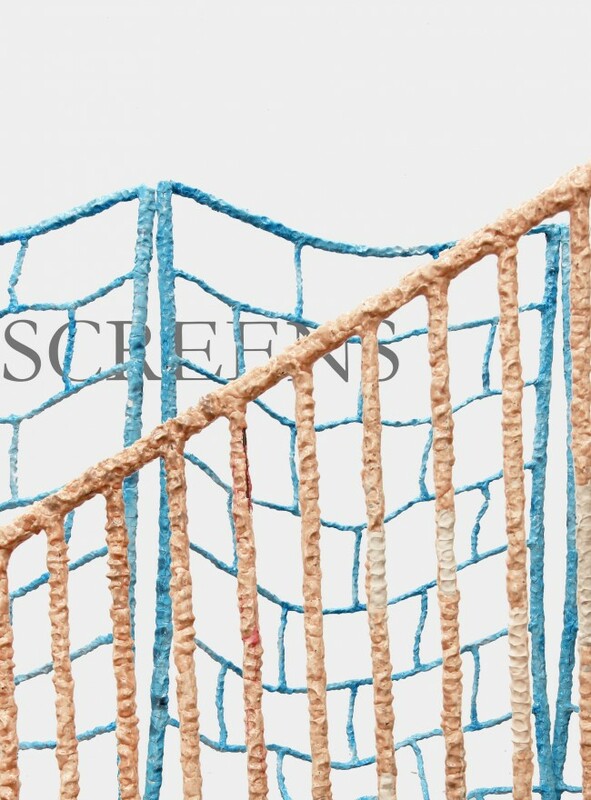 Kathleen Ryan’s installation based ceramic sculptures are three dimensional sketches of commonplace architecture; cinder block walls, steel stair railings, security gates. Made of lustrous glazed ceramic, the fragile material is pushed to transcend its physical limits, playing opposing roles simultaneously. As the sculptures hover above the ground or precariously upright, they also hover between utility and decoration, handmade and manufactured, glamour and grit, the banal and the sublime. Kathleen Ryan is an artist living and working in her hometown Los Angeles. She is an MFA candidate at UCLA and will graduate in Spring 2014. 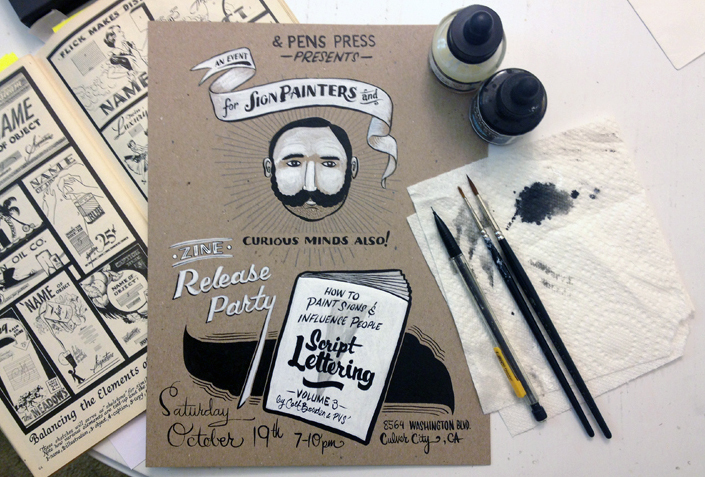 Saturday October 19, 2013 – 7-10 p.m.
Come see real hand painted signs and learn how to paint them… in a Zine! For one night only Colt himself will be here to sign and sell copies of the newly released zine. Also on display will be many hand painted original signs and lettering examples from within the pages of the zine.